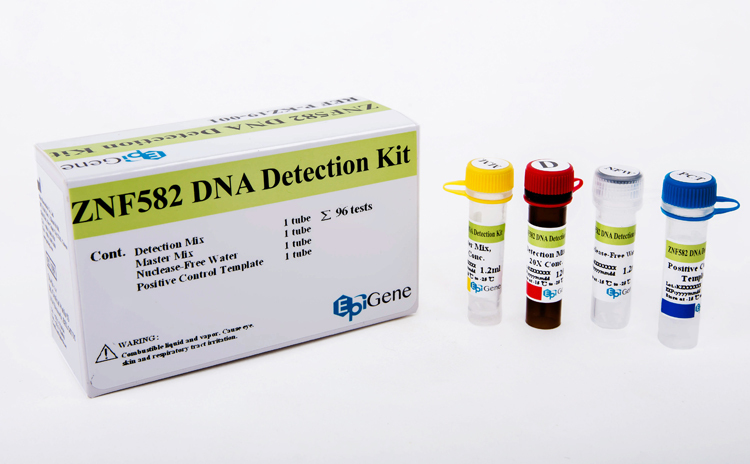 iStat- Epigenetic IVD assay for cancer DNA methylation biomarkers. 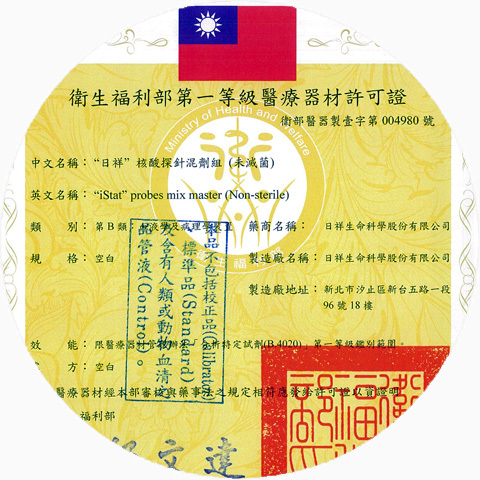 iStat is a Taiwan-based biotechnology company specialized in the development and manufacturing of high quality gene methylation assay products for the early detection of cervical, oral, and bladder cancers. 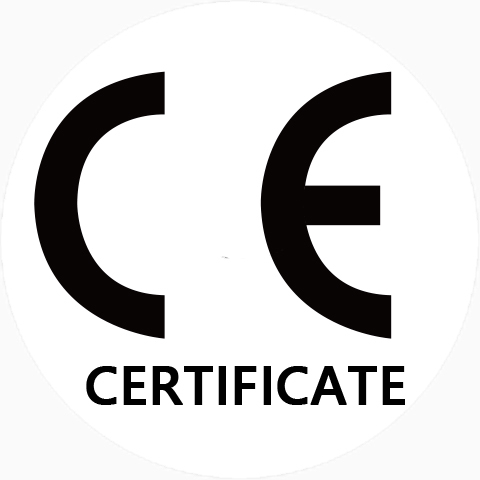 The company provides innovative IVD products for use in the clinical laboratories and solutions for medication managements. The company is actively seeking distributors in Europe, Middle East, and Latin America, and is discussing licensing potentials with some of the global companies. 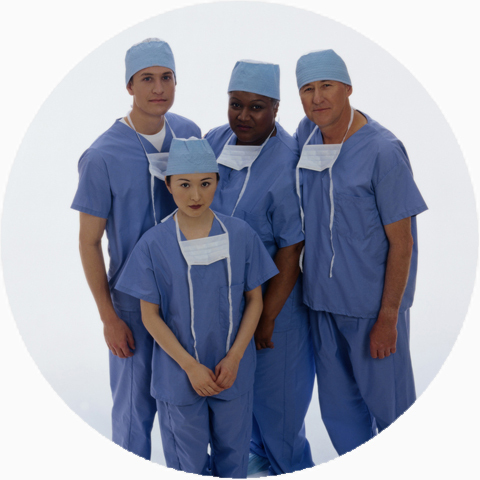 determination for early detection of Cervical Cancers. 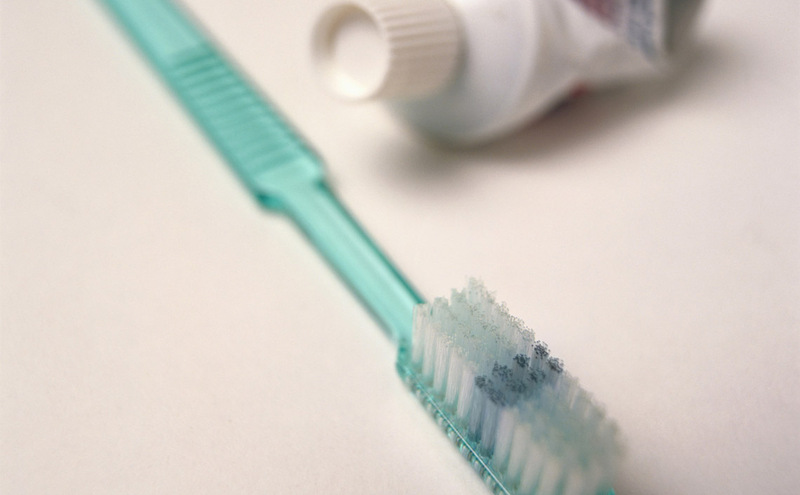 determination for early detection of Oral Cancers. Cervi-M make the reliable detection of methylated biomarkers in smears from the cervix for detecting cervical cancer or its precancerous lesions, The clinical performance showed that combined the results of Pap smear, both clinical sensitivity and specificity are more than 80% in detection of CIN3 or worse lesions. The hyper- methylation of ZNF582 was founded to have close association with oral cancer. 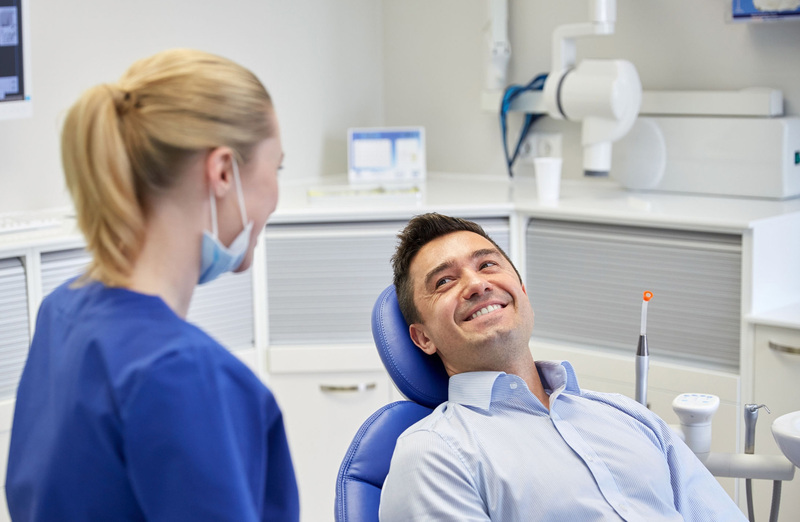 Detection the presence of hyper-methylation of ZNF582 might provide a useful tool for early detection oral cancer. 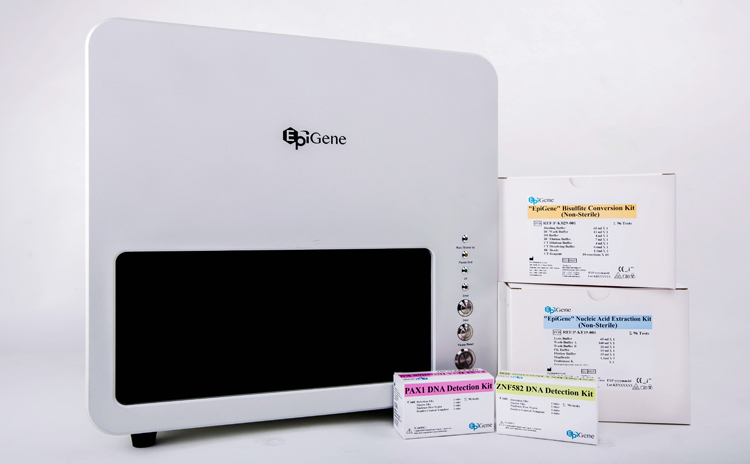 Epigene provides a simple of semi-automated DNA extraction and bisulfite conversion systems to replace the complexly manual procedure. The system produces pure gDNA ready for long-term storage up to 24 samples. 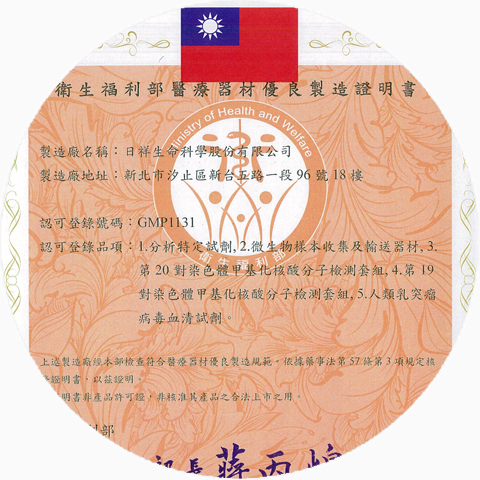 A Taiwan-based biotechnology company specialized in the development and manufacturing of high quality gene methylation assay products for the early detection of cervical, oral, and bladder cancers. 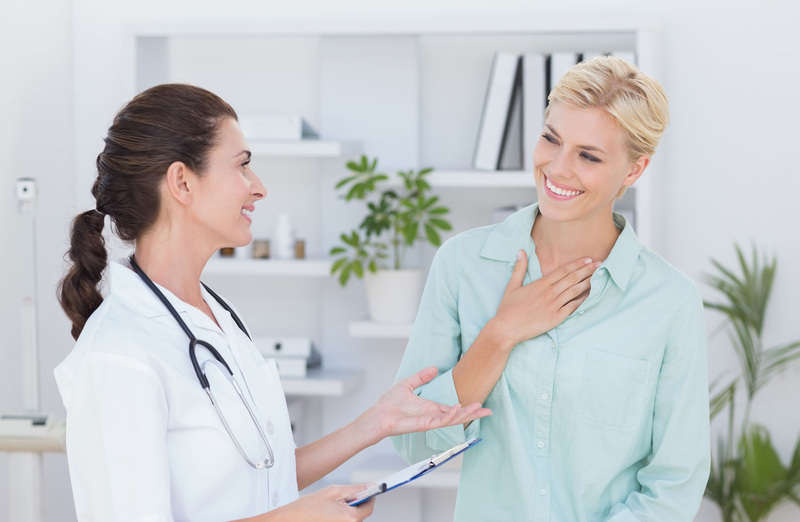 The iStat’s innovative IVD (Intro Diagnostic Device) products that are extraordinary tool, not only for risk assessment, but also for diagnosis as well as prognosis of treatments and cancers. The easy to use “iStat DNA Methylation assays” are performed in clinical laboratories on specimens collected non-invasively (cell scrapings), making laboratory Gene Methylation testing faster, safer, and more affordable. iStat holds several patents and intellectual properties that on DNA methylation of cancer biomarkers. 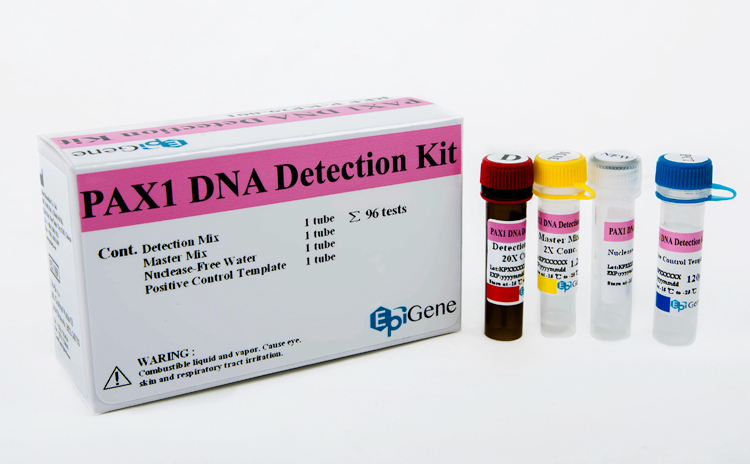 Sensitively detects low levels methylated biomarkers. 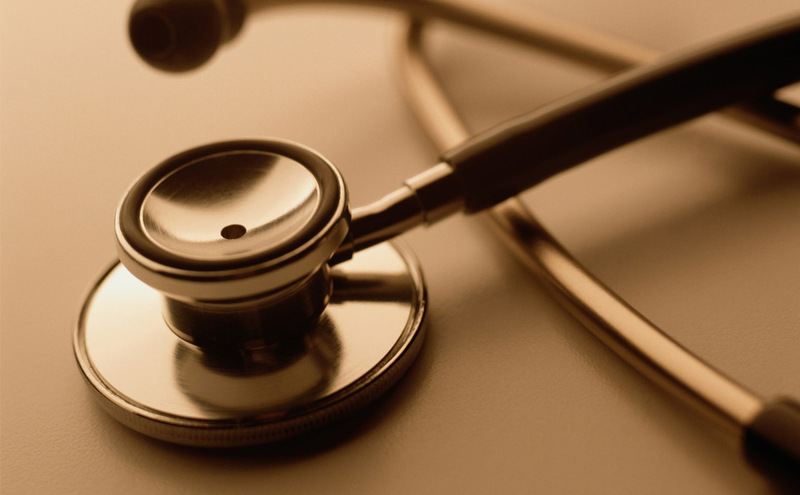 Detects earlier stage precancerous lesions. 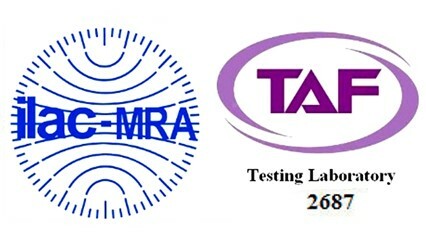 iStat Healthcare Consulting Co., Ltd. established on April 15, 1994.
iStat launch a industry-university cooperation project with National defense medical center on “Validation of DNA methylation biomarkers for cervical cancer detection: a multi-center trial”. 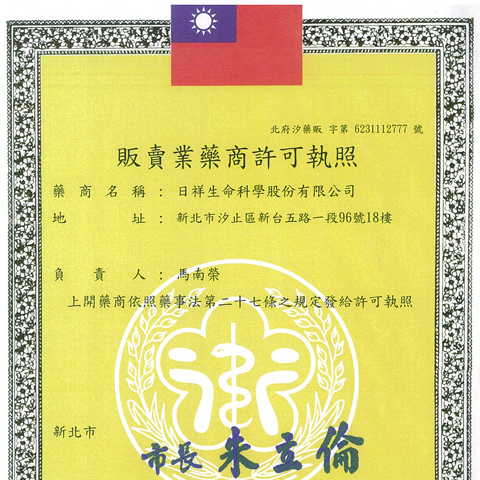 iStat was awarded with the medical device manufacturing license by Taiwan FDA. 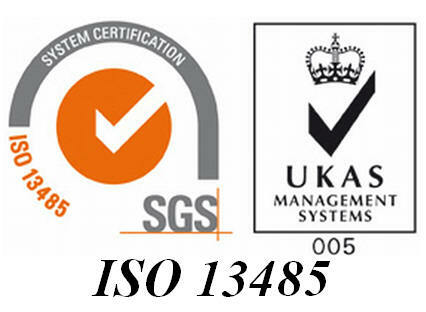 iStat met all ISO 13485/9001 reqirements on providing medical clinical research service and on design and manufacture of gene detection kits. 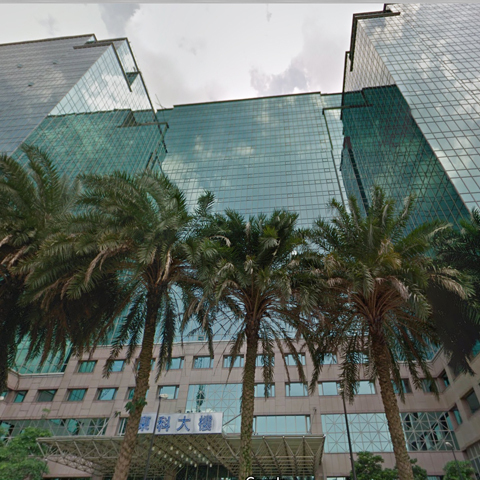 iStat received Taiwan FDA’s marketing approval for its iStat PCR reagent. Development of methylation gene on cervical cancer detection kit project received SBIR subsidy from the Ministry of Economic Affairs (MOEA). 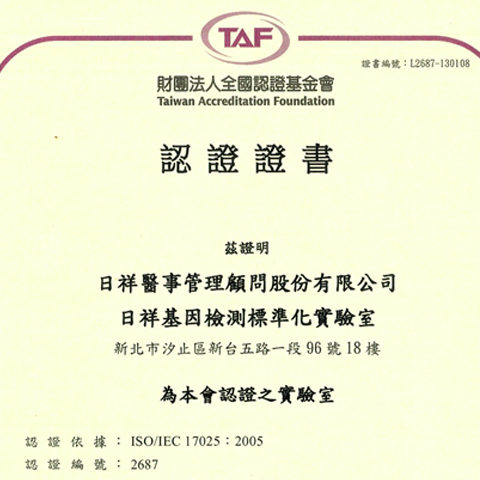 iStat obtained TAF ISO 17025 certification on providing methylated gene detection service. 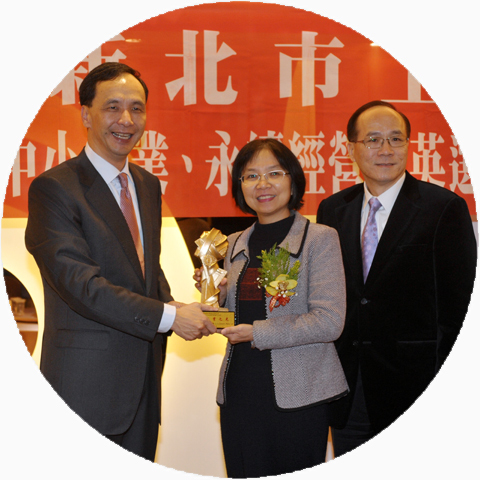 iStat cooperates with iknowledge-Care Molecular Diagnostics Laboratory for strategic alliance in Taiwan. 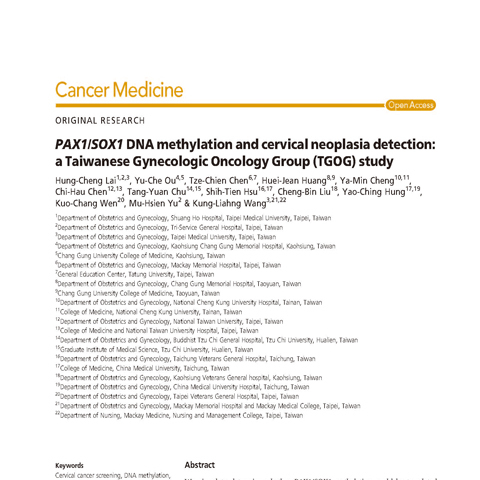 The methylated gene detection kit for cervical cancer received Participated in the ROC Taiwan Excellence Awards from the professor jury of the evaluation committee. 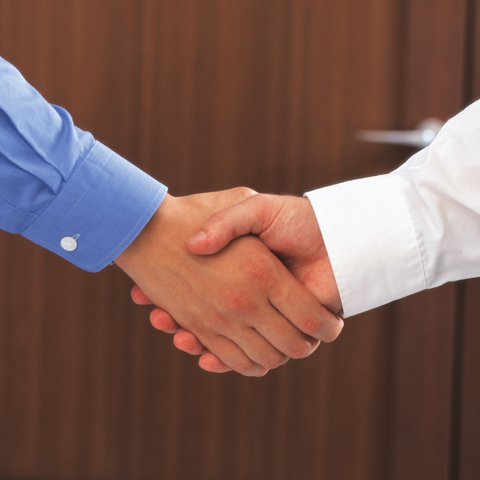 iStat and UniPharma Co., Ltd. sign distributorship agreement in Taiwan market. 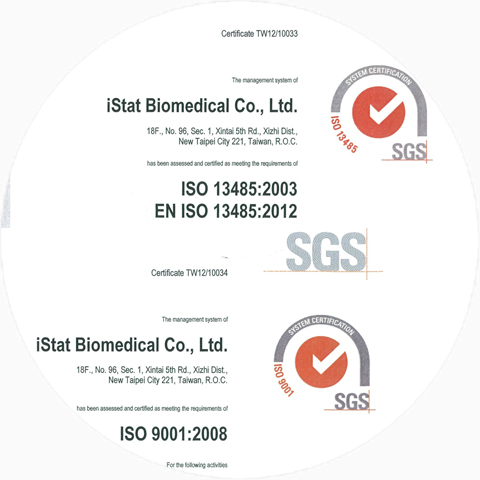 iStat obtained medical device GMP certification (GMP1131) on providing IVD test reagents and kits. 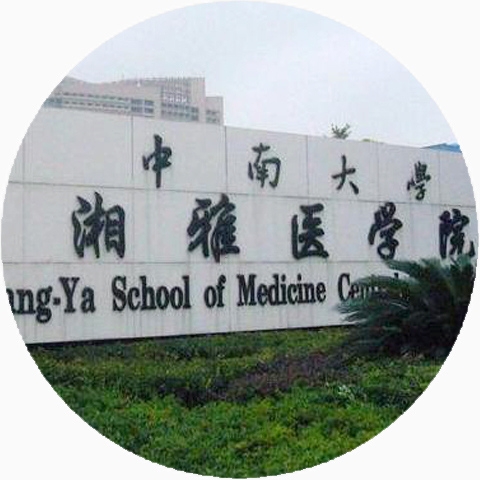 iStat and Xiangya Medical Laboratory Central South University sign corporate contract in China. 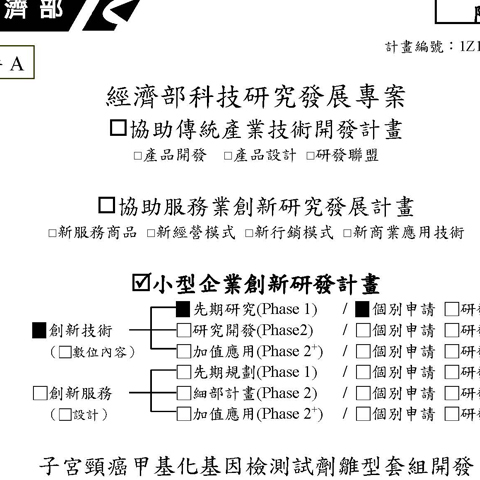 Hospital provide Cervi-M (cervical cancer detection kit) test in Taiwan. 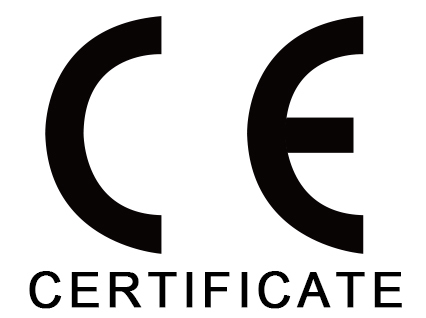 iStat successfully gained CE approval of five IVD (DNA Methylation and related) products.